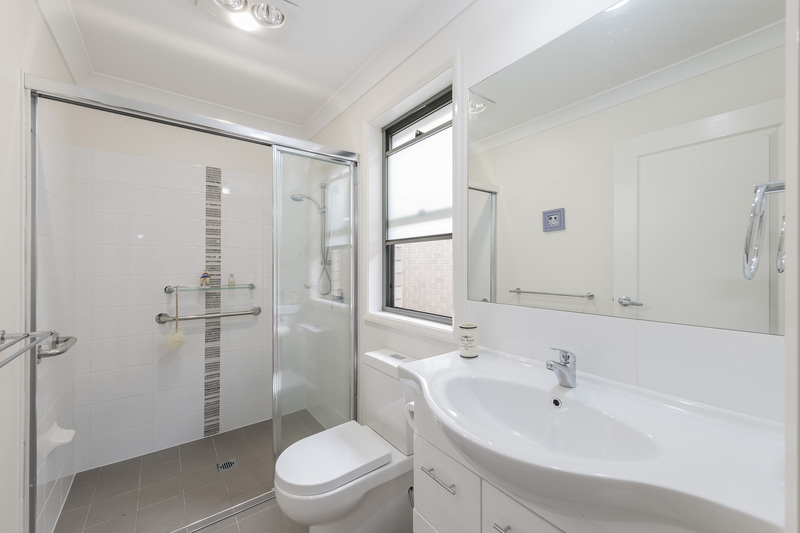 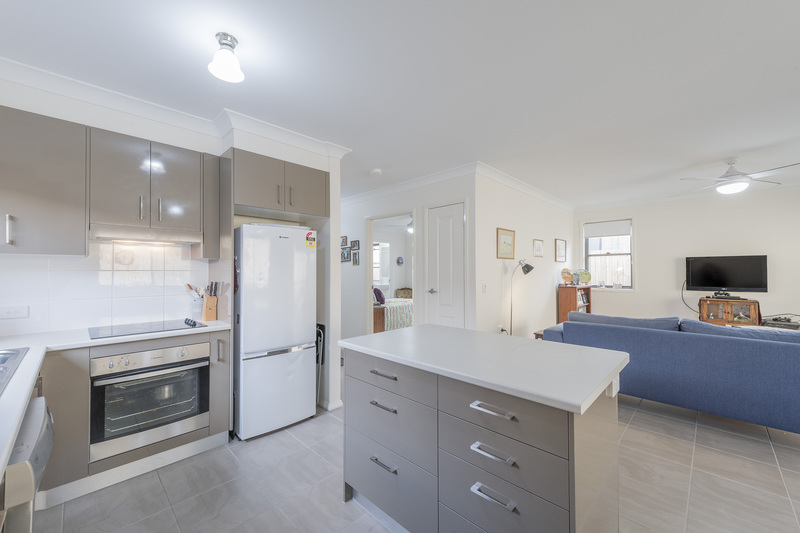 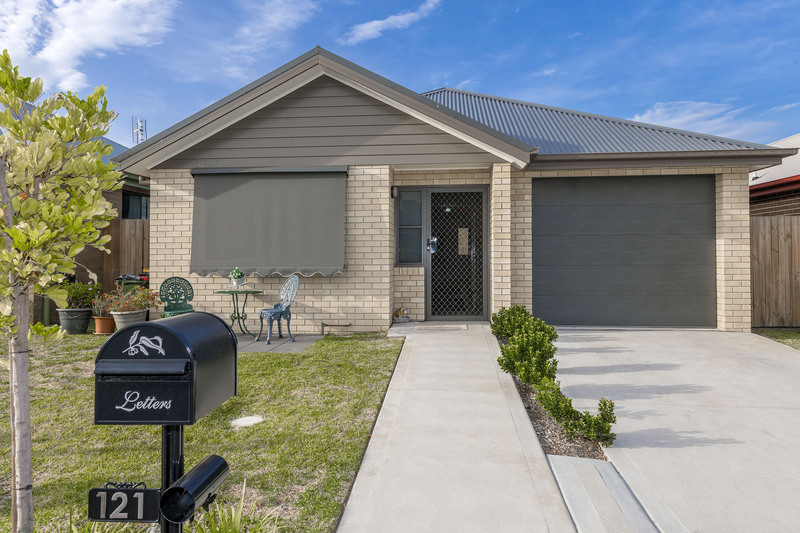 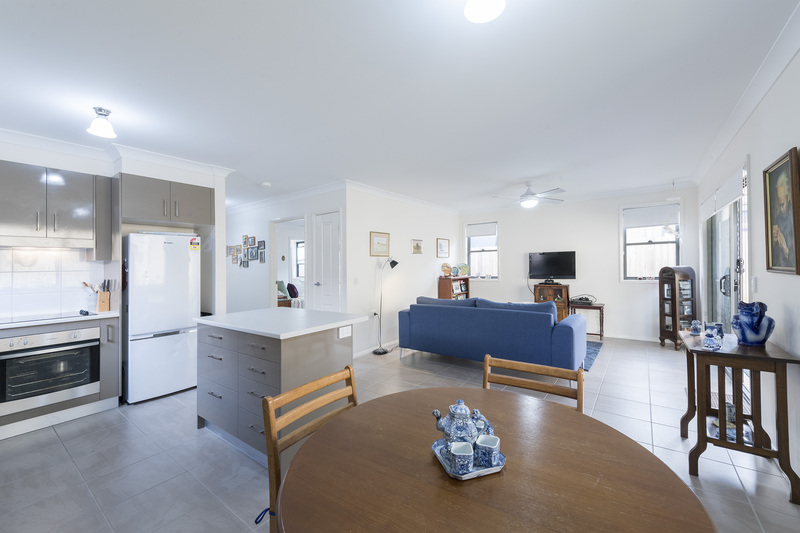 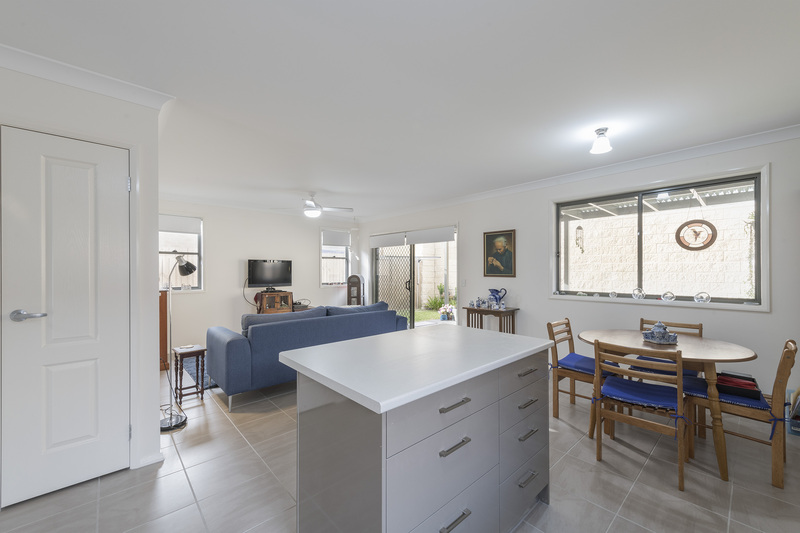 Priced to sell this free standing three-bedroom home features a tiled hall and living room, carpeted bedrooms, air conditioning, dishwasher, auto garage door, NBN fibre to the premises is installed ready for your connection, covered rear pergola with private back yard and loads more. 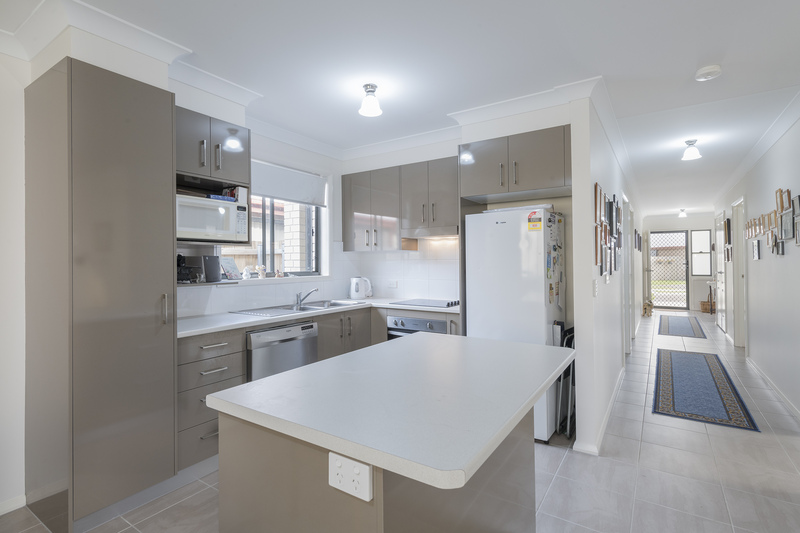 Built in 2017 this relatively new home offers a good opportunity for you to add your own personal touches and create a stylish low maintenance home. 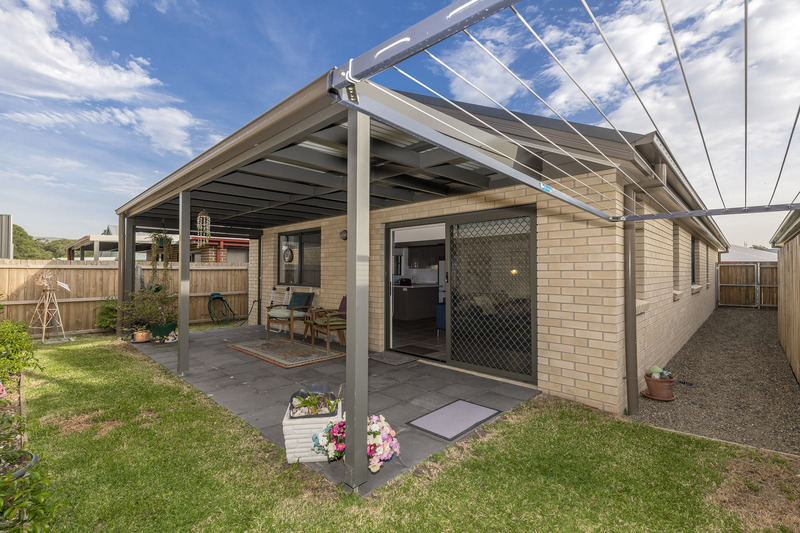 Contact Warren Bradshaw on 0447 945 946 for more details.